We can deliver custom modifications to all of our products upon request. Our PHP applications and online widgets provide all-must have features for the respective business needs, as well as a fresh visual appearance. Still, we are well aware that we cannot meet all clients’ tastes and requirements. This is why we offer both an additional script modification service and a Developer Licence for our products. It is up to you to choose whether to assign this task to us or make the changes yourself. The main thing is the script matches your needs best. different scale and complexity and the approach might vary accordingly. Whatever it takes, we are here to assist you! Contact us and describe your requirements. 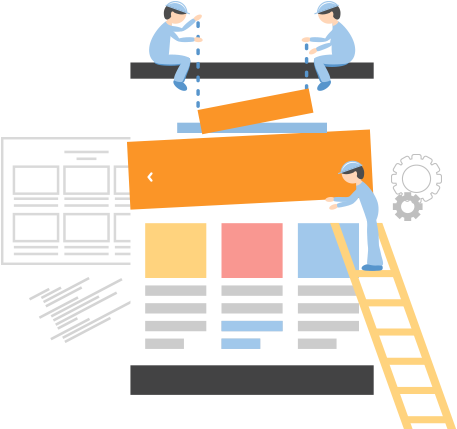 We will discuss your web project more detailedly. We will provide you with a quote and execution period. We will kindly ask you for a 50% deposit payment. You will test the custom-made script on our demo server. We will perform some bug fixing and fine-tuning, if needed. After your approval we will send you the modified software. You will be requested to make the final payment. 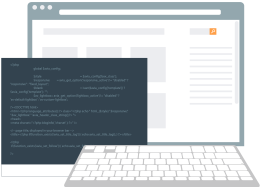 We use the MVC programming model which makes it easier for you to modify our software. solid experience in developing website tools, booking systems and CMS solutions, as well as fully fitted websites and business software (ERP, CRM). 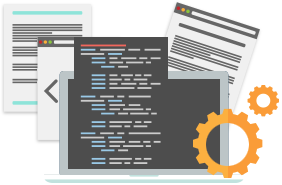 Our team members are experts in the fields of front-end design, UI, PHP and MySQL programming, marketing, SEO and copywriting. So we can help you boost your web projects. Get in touch with us and we'll be happy to discuss your project!